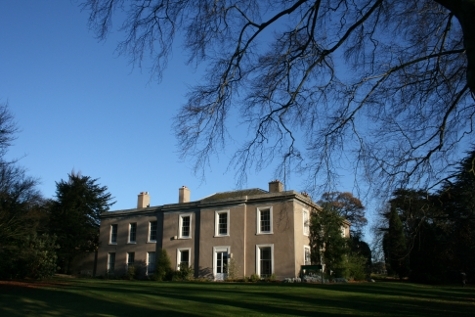 It’s been a while in the making, but I’ve finally launched the new redesign for the Centre of Theology and Philosophy. It’s now on WordPress (instead of some weird hybrid of Movable Type like it was before), and I’ve added some new functionality here and there. There’s a new post with details, and if you had previously subscribed to the site’s RSS feed, that has now been moved to this URL. The publications page probably took me the longest to make, as I’ve integrated a lot of fun MooTools stuff. Basically there are now almost 200 publications in the system–previously it was woefully out of date–and there are different ways to browse (full details with link to Google Books preview if available, or covers only), and it’s just kind of snazzy. I think so, anyway! Sadly, after doing some clicking back and forth on my earlier post on all the paperback Kierkegaard books coming out (are now out now, by the way), I’ve noticed that in just about every case, all of the prices went up by a few dollars/pounds. I suppose this isn’t much of a surprise as pre-order prices tend to be cheaper. So I will leave it up to you to provide a caption! Nate Kerr’s Christ, History and Apocalyptic: The Politics of Christian Mission is now out in the U.S. through Cascade Books. Ben Myers has posted an except on his Faith and Theology blog of chapter 5 bearing the title, “John Howard Yoder: The Singularity of Jesus and the Apocalypticization of History.” Those outside of the U.S. will need to buy the book here in the Centre of Theology and Philosophy’s Veritas series published by SCM Press, which will be out very soon. This January on the Church and Postmodern Culture blog, we hope to have a symposium on Nate’s book. More on that later as we are still working out people to engage the book! 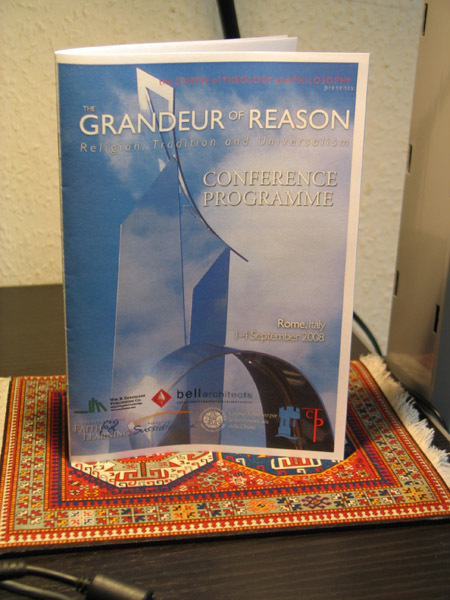 The programmes for the Grandeur of Reason conference have been printed as of yesterday. I have to continue writing my paper so that page 10 won’t be tellin’ lies. More later! Also, if you’re interested in attending, we are now accepting reservations for the conference as well as paper abstracts for panels. All the information you need is on the site. Going to the AAR this year? Going to the AAR this year?Â Then please join us! 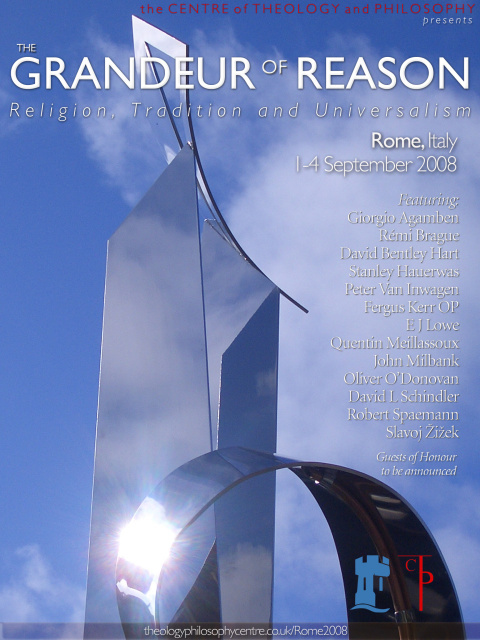 Concerning the other work that I do, it is fun to share from time to time some of the upcoming developments over at the Centre of Theology and Philosophy. 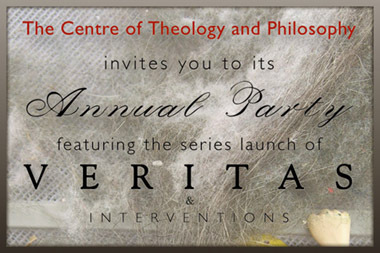 There are a couple of books series which will be coming out soon — Interventions and Veritas. 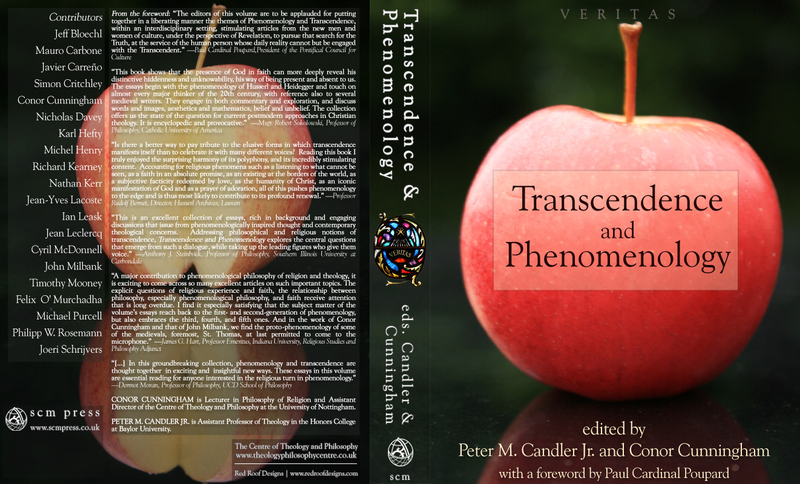 There is a forthcoming volume of essays entitled Transcendence and Phenomenology, edited by Pete Candler and Conor Cunningham.Â We just received all the blurbs for this volume, and they are quite an exciting bunch, especially considering the topic.Â There are blurbs from Paul Cardinal Poupard, Msgr. Robert Sokolowski, Rudolf Bernet, Anthony J. Steinbock, James G. Hart, and Dermot Moran.Â Click here to check them out.